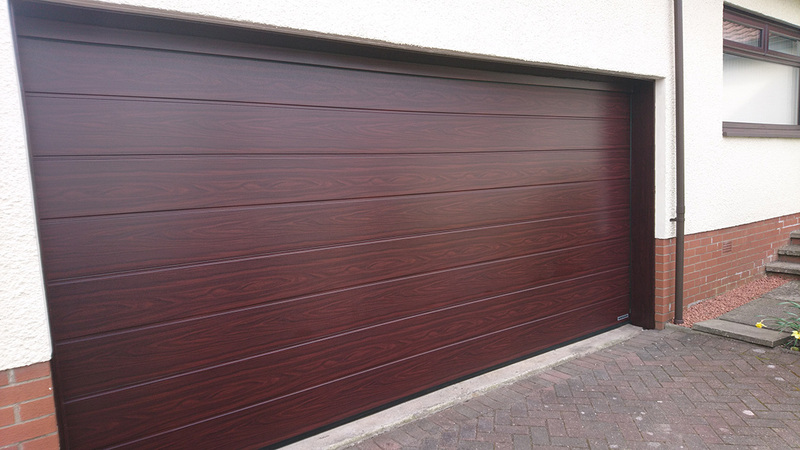 Our portfolio of garage door installations is extensive and varied. 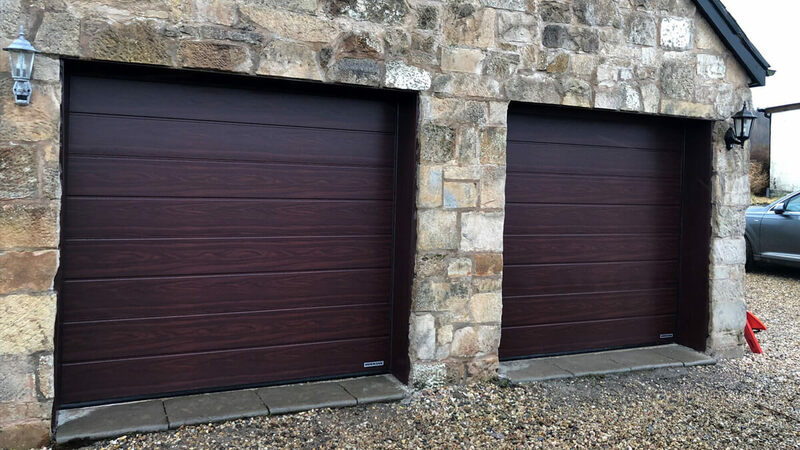 From fitting garage doors in Glasgow, the central belt, and up and down the west coast we have taken on a number of unique and challenging projects. 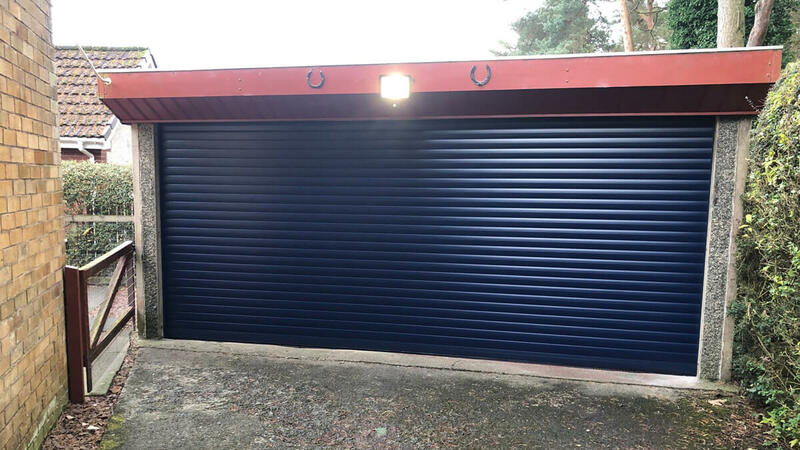 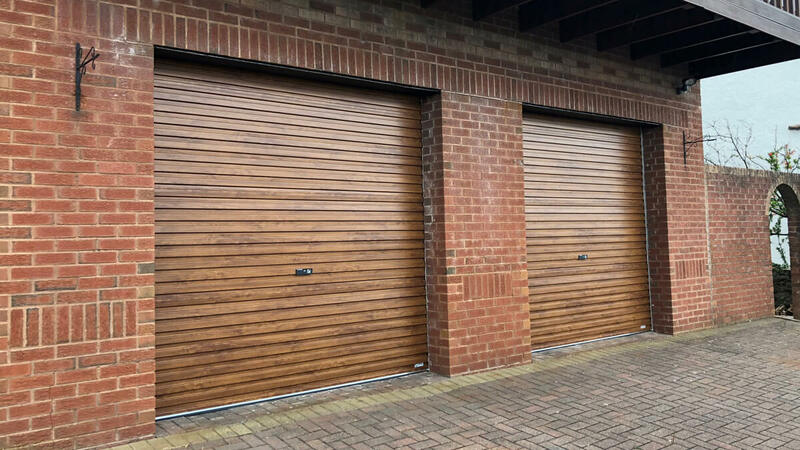 We install everything from standard up & over garage doors to bespoke one-off garage doors. 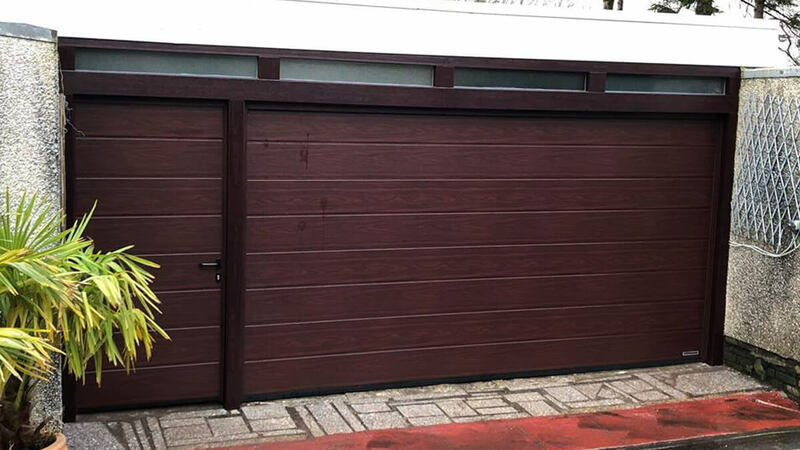 Looking through our completed projects you will see for yourself the quality of the workmanship and finish that we can provide, regardless of the type of door. 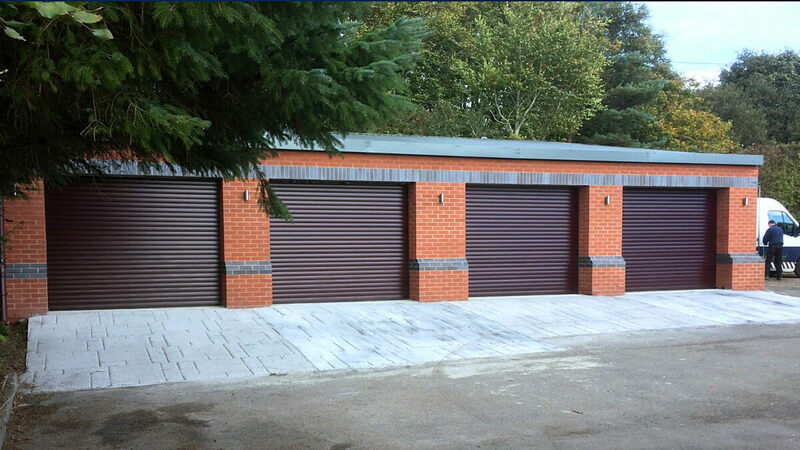 The same care and attention to detail is taken on each job, no matter the scale.